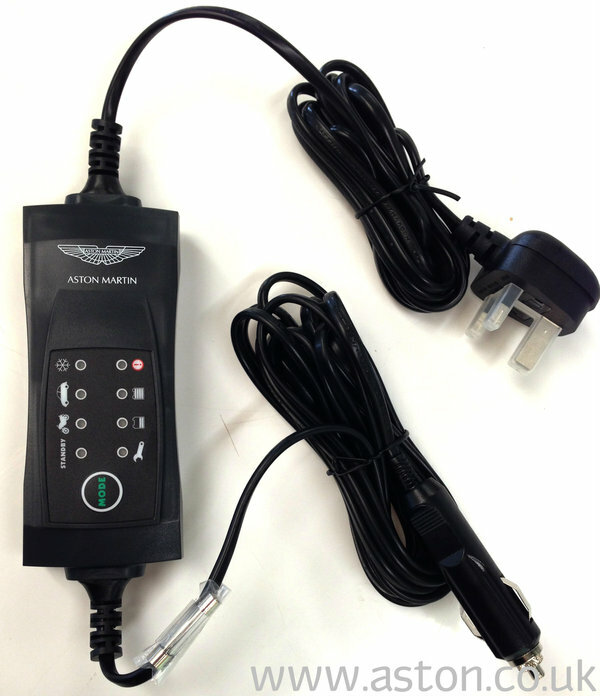 Factory tested and endorsed battery conditioner, specifically designed and engineered to care for your Aston Martin enabling accurate charging of your vehicle battery.The unit features unique integral intelligence with a "select and forget" function, providing automated recovery from a mains power loss. Once attached, the battery conditioner will monitor the vehicles battery voltage to maintain 100% efficiency and performance. 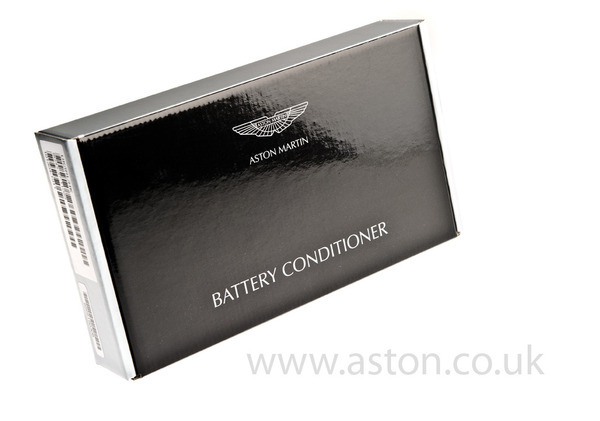 The battery conditioner is specifically engineered to suit the electronis achitecture of Aston Martin and as a result long term connection to the vehicle is possible withour risk or fear of over charge. ASTON WORKSHOP RECOMMEND REGULAR CHECKS OF ANY ELECTRICAL APPLIANCE.